Places focus on efficiency to complement existing manufacturing processes. 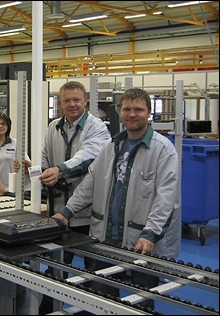 Hatteland Display, the leading marine display and panel computer manufacturer has introduced an advanced line manufacturing facility that greatly increases its production capacity at its Nedre Vats, Norway facility. Hatteland Display was purchased by Ferd Private Equity Fund II (FPEF II) on 27th March 2007 and the company is now coming to the end of an initial ‘100 Days Process’. 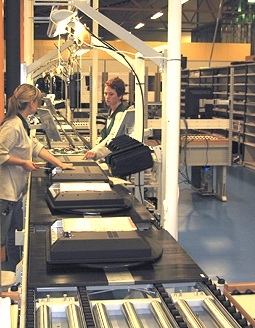 The new manufacturing capacity is part of this initial consultation and is a sign of the investment that the new owners of Hatteland Display are willing to make to ensure that the company retains its position as the dominant supplier of marine displays and panel computers to systems integrators and shipyards. Display customers are accustomed to.